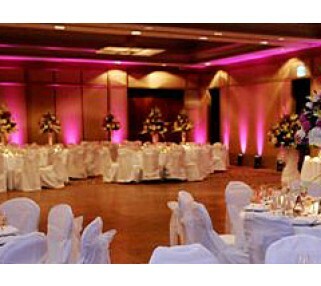 These indoor, floor-mounted up light rentals add dramatic color to columns and walls. 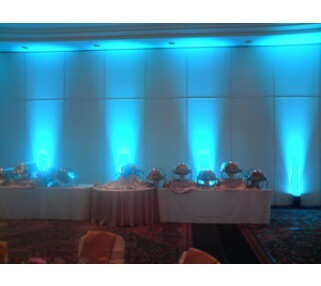 Maskers (decorative and protective shields around lights) for uplighting rentals are also available. 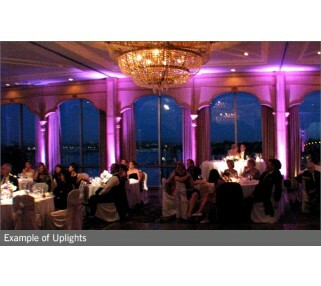 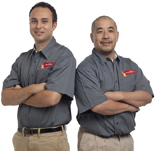 Color gels are available at additional cost - call us today to discuss your event and lighting needs.